We show you what would happen in the hypothetical case that Google stopped working for 30 minutes. Do you feel identified with any of these consequences? In August of 2013, in full revolution of the Network, all the services of the company of Mountain View (now Alphabet ), fell for 2-3 minutes. The Internet traffic fell by 40% worldwide, even some who claim that the world stopped for 180 seconds. But, can you imagine what would happen if now, in 2017, all Google services stopped working for 30 minutes? Ashish Kedia, a software engineer for the company, has developed an alleged scenario in Quora. The first thing people would do is to check their Internet connection.Even some would call their operator to see firsthand what is happening. In fact, there will be those who will think that it is a hardware problem of your device (and will try to solve it). Then they will realise that it is true, that Google has stopped working. Of course, before they have tried to reload the page a large number of times. Then the incessant screenshots will begin with the error indicated (For example, Error 500). 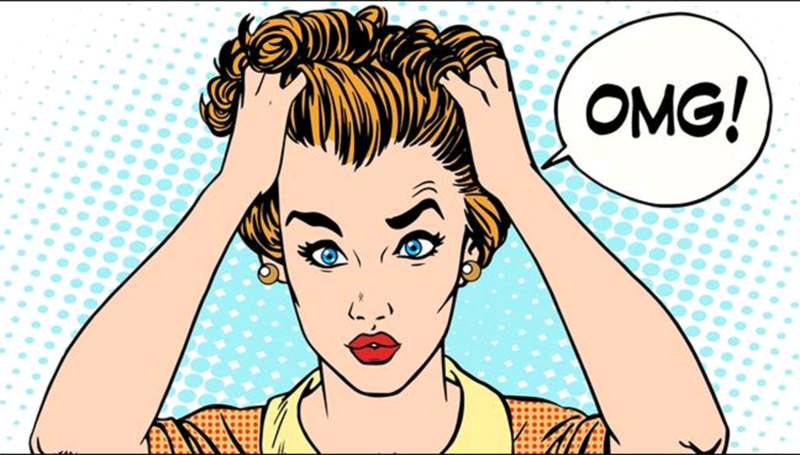 Your Facebook wall will be filled with messages from “Oh My God! I cannot believe that Google has fallen”, accompanied by the screenshot of the Error. People will look for an alternative search engine, but there will be many who do not know another. Bing and Yahoo will increase their traffic (exponentially). DuckDuckGo will be Trending Topic and people will realise that it is a quality search engine, especially since it does not keep the user’s confidential information. Other Alphabet services will also stop working, including Gmail, which will make workers’ productivity lower that day because they can not check their email. The losses will be unimaginable, and will not only affect Google but all companies that use its services. Android users will not be able to use their mobiles, and iPhone users will not be able to use Google Maps. China will issue a statement saying that it has not affected them that Google stopped working. People will make songs of the event (Ironic Mode ON). But, what would happen right after Google services are restored after they have stopped working for 30 minutes? Google will issue a statement explaining why it happened. Technology experts will try to find an explanation on their own. Many speculate on the possibility that a hacker group is responsible for that Google has fallen for 30 minutes. The media will go crazy and ask experts what has happened, as well as their opinion on the matter. 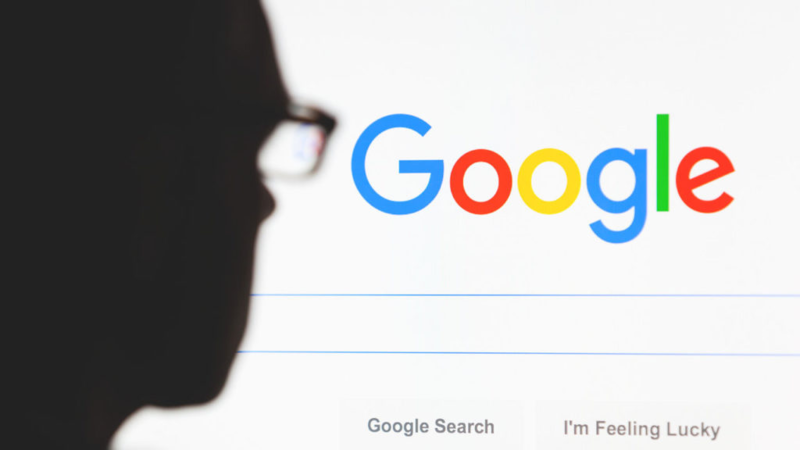 Many bloggers will make a post of: How dependent are we on Google? Even the media themselves will write a report on the subject. Quora will be filled with questions: How could it happen? Could it happen again? Can my personal data be affected? Is it true that Google was hacked? Many users will change the services they used from Google for the alternatives they have found during those 30 minutes. The sensationalist media will incite us to the click bait with a post like these: Google has fallen for 30 minutes: You will not believe what happened next or 10 things to do the next time Google stops working. People will find this article and you will notice that all the things you put here have passed. 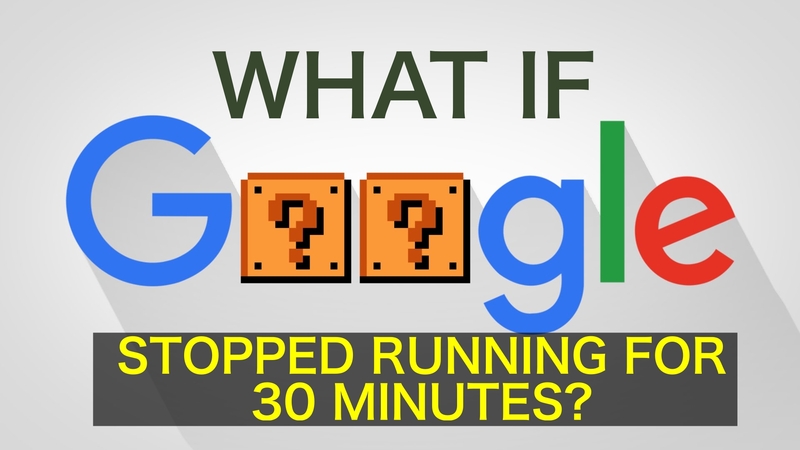 If you can think of anything additional that could happen if Google fell for 30 minutes, you can leave us a comment by telling us about it. It will be really an unimaginable situation if Google stops working for at least 10 minutes and 30 minutes would be a long time as hours. What do you think about this? Share your views on the same in the below comment section. What do you do when Google stops working for 30 minutes?